Shimano ultegra carbon fibre pedals. Everything on this bike is carbon fibre and overall weighs very little. - Carbon fibre bottle holders. • Satin Black and Cyan colour. 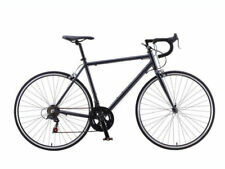 • Replete with Specialized puncture repair kit, lights, bell. • FACT carbon fork featuring Zertz inserts for increased compliance and reduced fatigue on long rides. On the Surge’s suspension forks. Don’t settle for standard forks. 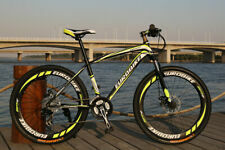 of your bike, making it essential for any mountain bike rider. Wheels Alloy rims, 26" x 1.95 MTB Tyres. mountain bike riding, for optimum weight and strength. 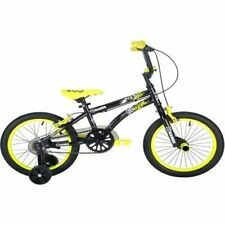 NORCO STORM LARGE MTB MOUNTAIN BIKE ?. EXCELLENT CONDITION. size large. S Works Tarmac SL. 2006-7 model. 56cm Full carbon frame and fork. This is the first full carbon Tarmac ever released. Dura Ace 10 speed group set. S Works carbon seat post and stem Mavic Ksyrium ES wheelset. Toupe TI saddle. Very good condition for age. No cracks. Minor surface scratches . Has not been ridden a lot since 2012 and would like it to go to a good home. Almost a rare collectable. Pick up Bayside Melbourne. We bought this bike about eight years ago. It hasn't been used the last few years (changing commute) but has been in storage in a nice, dry garage. Up For sale - Mongoose Freestyle BMX - Sniper Mid / Oldschool. Mongoose goose neck. Mongoose bars. Original mongoose sticker kit & badges. Mongoose Pro crank disk & Cranks. Mongoose peddles. Mongoose seat clamp. 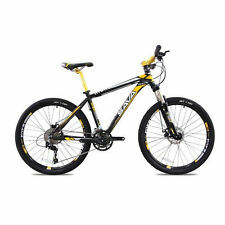 Up for sale GT Aggressor Mountain Bike with Shimano 21. The bike is in good condition, serviced and ready to ride. New listingGiant defy advanced 2 road bike. Carbon frame. Size M/L. Cargo Bike / Family bike/ Delivery Bike, with; - Shimano Nexus 3-speed hub - Front disc brake - additional seat for child complete with handle and foot pegs (can be easily removed if required.). 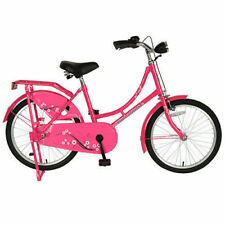 I have used this bike to take my daughter to kinder & school for the last three years. 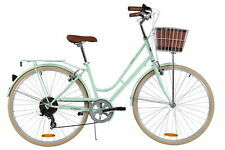 its and easy bike to ride and the 3-speed gears are fantastic to get around the inner northern suburbs of Melbourne. Condition is Used. Dragster Bike Cruiser. Don’t know much about it. It’s all there just needs to be cleaned up or dress up your man Cave. Condition is Used.